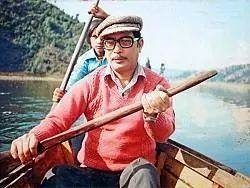 We remember Narayan Gopal on Mangsir 19, the day we lost one of the most talented singer in Nepal. 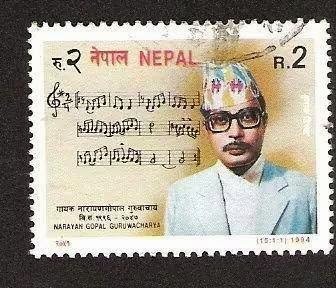 There are various programs being held in Kathmandu and other parts of the world to remember Narayan Gopal. 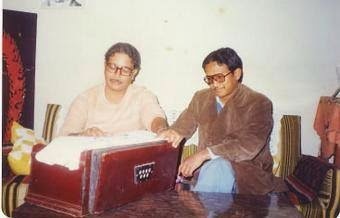 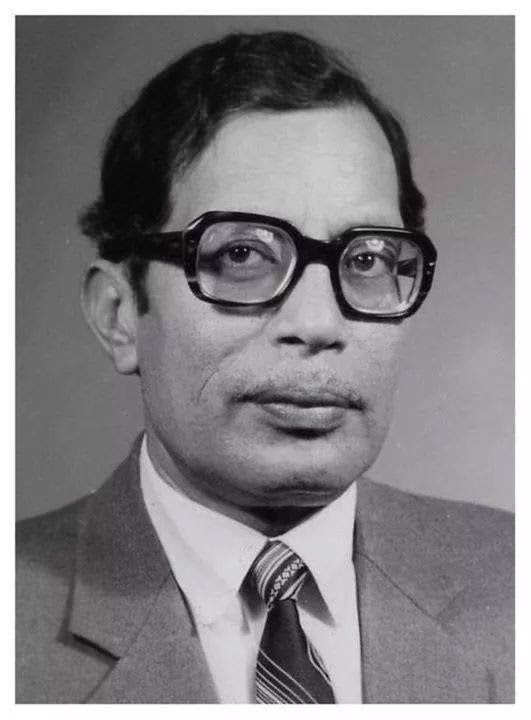 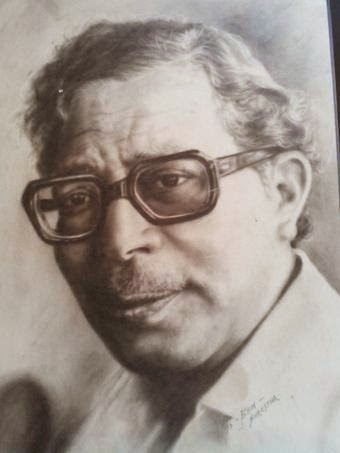 Here are some photos of Narayan Gopal, to remember him and his contribution to the Nepali music industry.